safety and security glass Archives - American Solar Tinting, Inc. Choosing safety glass is a great long-term investment for your home. 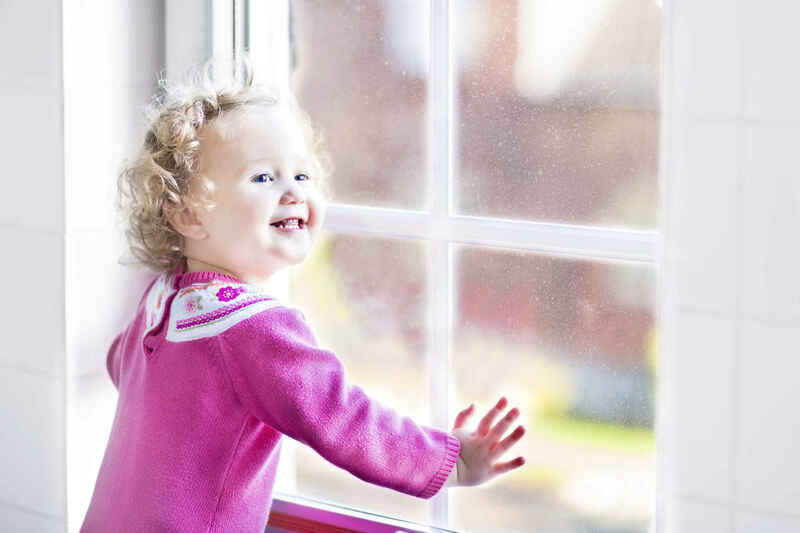 Like the name suggests, safety glass is a safer and healthier choice for your windows for a variety of reasons. But perhaps you have heard of safety glass and assumed that it would be so much more expensive than installing standard glass in your windows. 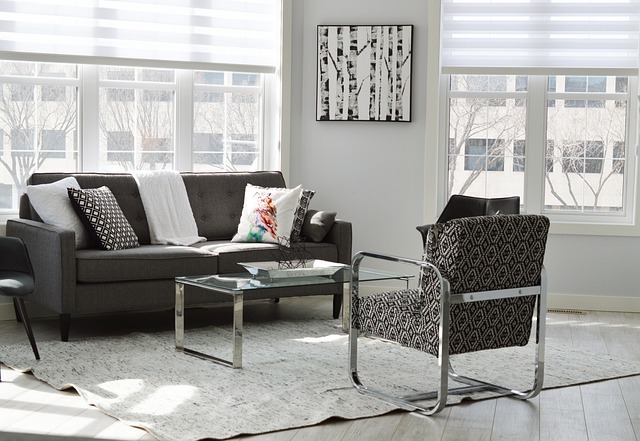 Before you decide what type of glass to invest in, here are some ways that safety glass might be a worthwhile choice. 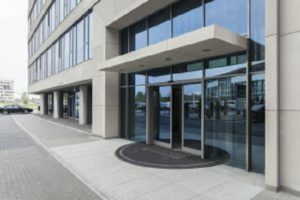 Security film for your office windows is a great way to keep your office building safe and protected!